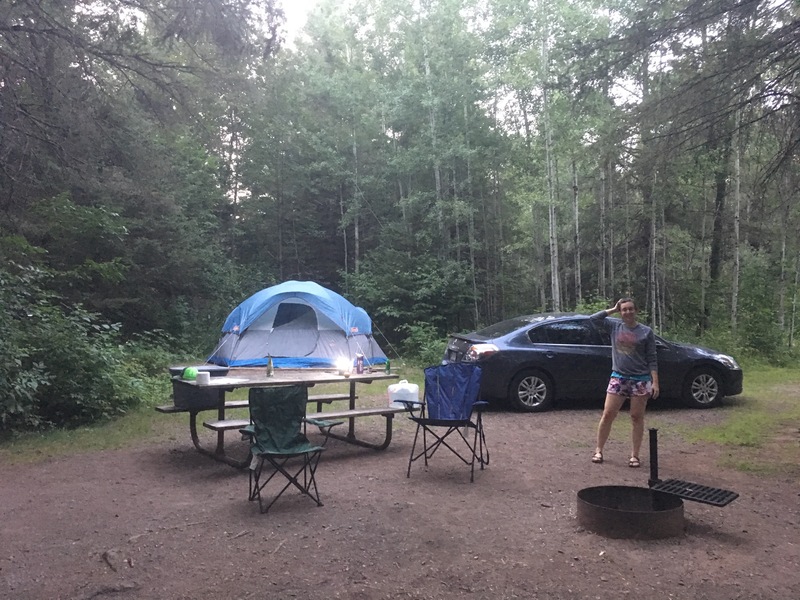 mn state parks: up to the north shore! i was tired of camping alone. so i ran through the people i knew who might be interested in camping with me and who were relatively obligation free. nate of course works overnights and it just didn’t work out. i asked my sister jane, but she couldn’t ask for a day off. so…hm… oh, my cousin lori! 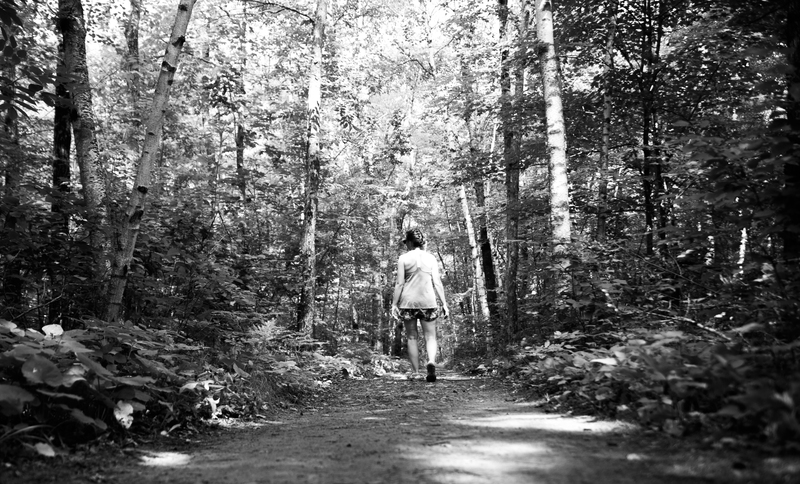 so lori came with me on my final camping park trip of the state park tour. 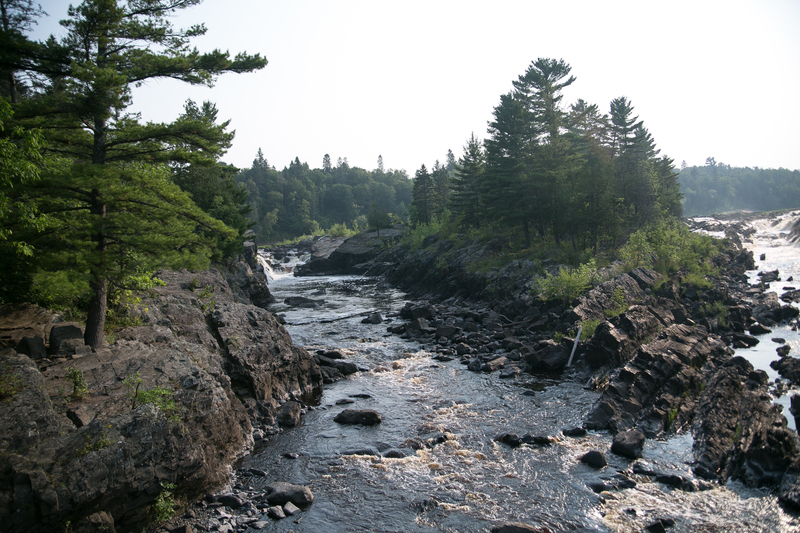 after a minor heart-stopping fiasco three days before when i realized my reservations were for sat and sun, not fri and sat, we set off saturday morning to pick up five parks, including jay cooke where we would stay. 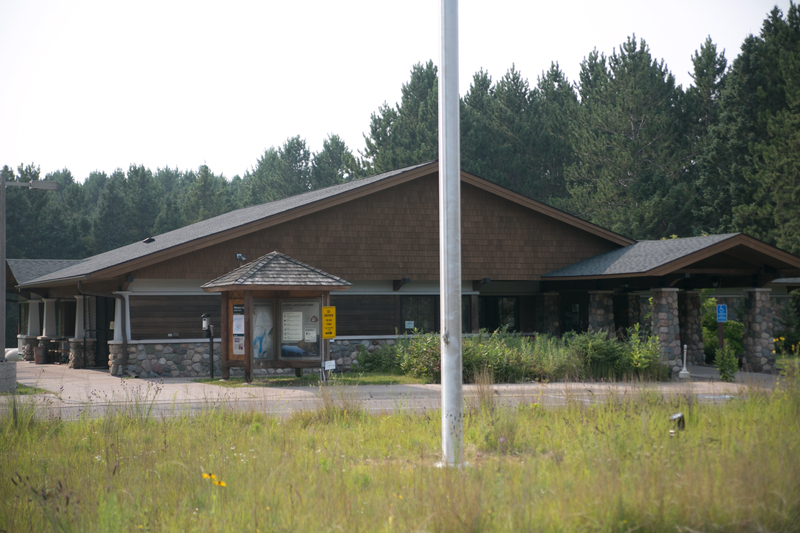 our first stop was just on the southwest side of mille lacs lake (the second-largest enclosed lake in the state). 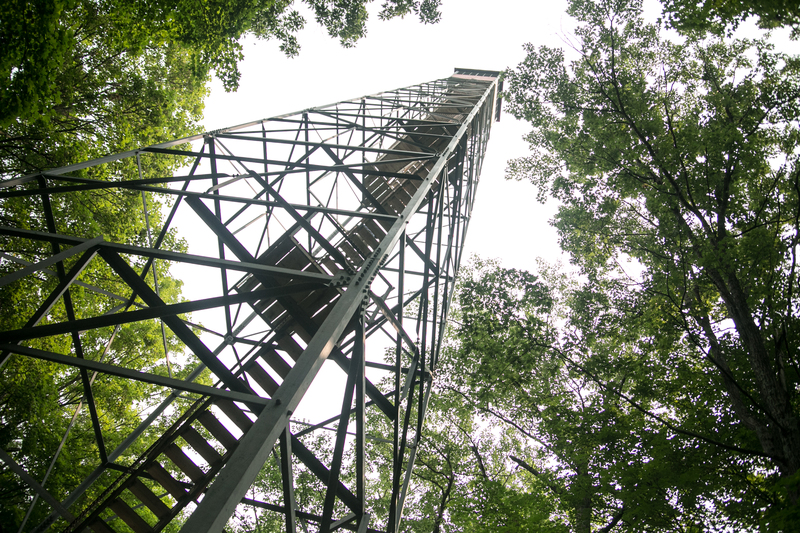 the big thing is the fire tower in the park, which you can climb to see the lake from. i went up one flight and decided that was enough of that. with my heights issues, i figured that was enough of that. lori went to the top though; unfortunately, it was really smoggy on saturday due to the canadian wildfires. so when she got to the top. she couldn’t really see a lot of the lake. then we headed to the interpretive center (where we saw a loon displayed with its weird feet location) and then checked out the location where the dakota used to have their homes. 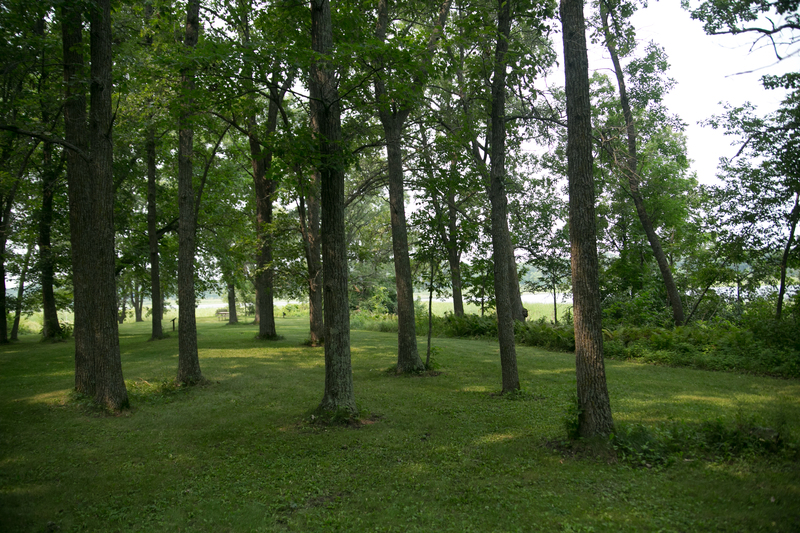 they would have summer homes and winter homes – just a few hundred feet apart! we spent a lot of time at mille lacs, hiking through the park and checking out the stuff it had. it certainly has a lot of interesting historical and archaeological sites. meh. lori and i both decided this was not the park for us. it’s just a glorified swimming beach more than anything. it was SO BUSY. we had to park along the side of the entrance because the lot was full. you can see the smogginess of the day in the pic. we headed out, and it was time for lunch. unfortunately, there’s not a lot between father hennepin and banning! we kept looking out for something that would work, and finally found crazy mary’s restaurant in finlayson. we were worried that it would take forever and be really cold inside, but it was warm (yay!) and we were in and out in about 30-40 mins. pretty impressive! then not even 10 miles down the road was banning. the first gem of the day! 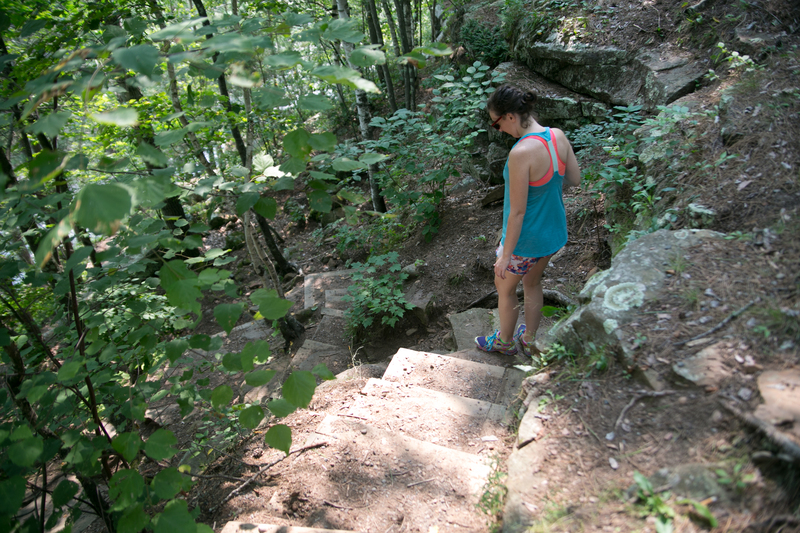 banning state park is a great park, getting the first “up north” vibe. 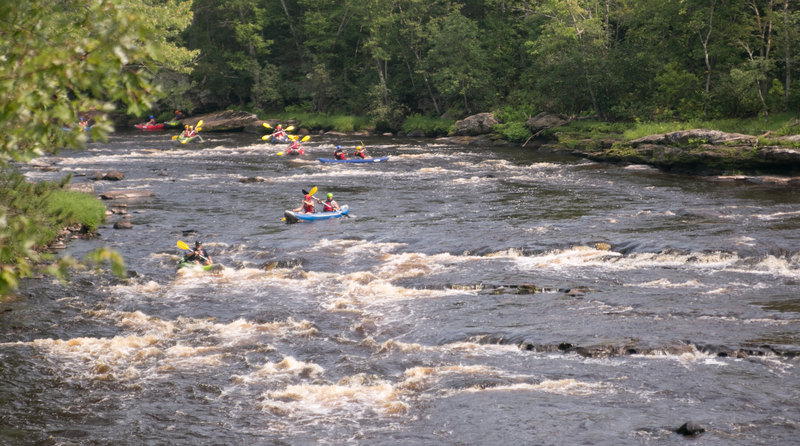 there’s a river heading through it with a bunch of rapids that kayakers were attempting to navigate. we hiked along a trail and then managed to get down to a lower part of the trail closer to the river. well, lori did just fine. i managed. gotta start managing better so ragnar isn’t so annoying. we both decided we would come back to banning to camp. maybe to rapids kayak, but that’s unlikely! there were also fat bikers on the trails, which is the first time i’ve encountered bikers in the parks. then we had to take the interstate (wah). lori had a grand idea of taking the backroads through wisconsin, but it would’ve added half an hour to the drive. so up I-35 we went. if you are interested in agates, this is the place for you! neither lori nor i are especially interested in rocks, so we did a quick tour of the interpretive rock center and headed out. BUT if you are interested in the geological history and makeup of the state along with some extensive agate collections, this is a great place to visit. back on the interstate, we were heading closer and closer to the north shore. 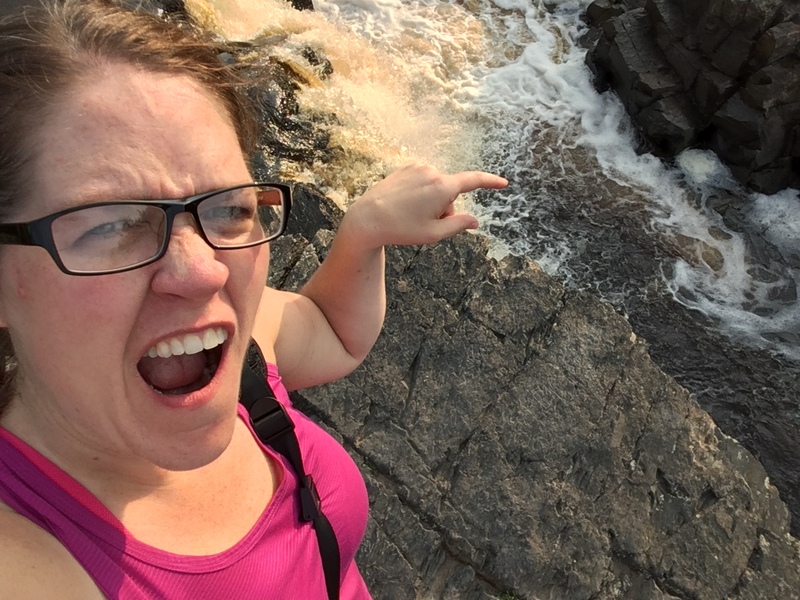 i have to say something and i might make people mad: jay cooke is better than gooseberry. what a nice park! they have programs that you can attend in the evening (ours was howls and owls), plenty of trails, and a swinging bridge over the falls that they keep having to raise due to flooding (mother nature ALWAYS WINS!). 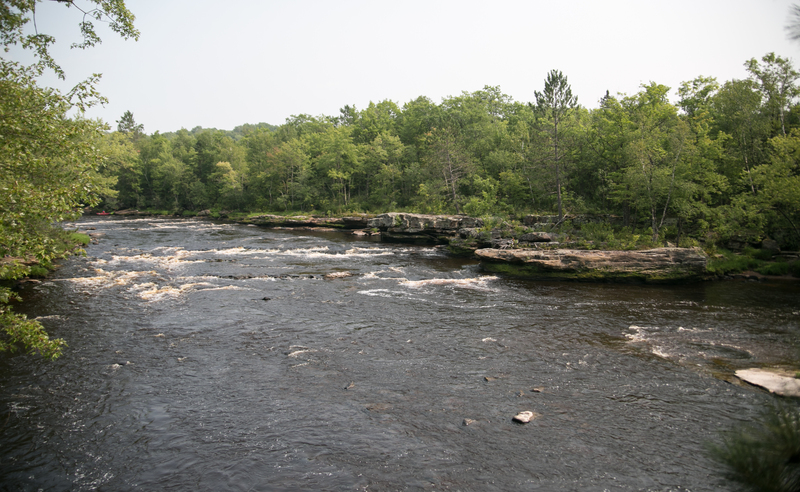 we checked out the rapids and great rocky outcrops on the st. louis river. 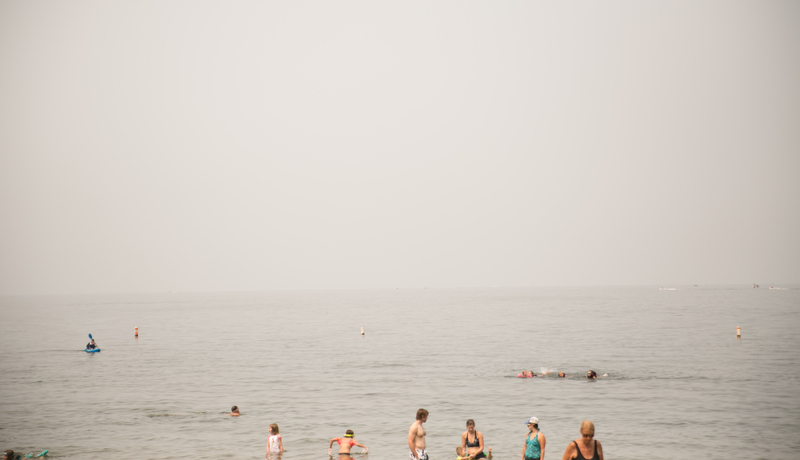 dipped our toes in a calm spot and wanted to dunk our heads (it was so hot and humid out!). on the other side of this photo was a small pooled area of the river where people were swimming, and countless trails wound through the park. we saw some rugged superior hiking trails (next goal). Plenty of CCC buildings and structures. The bridge was a CCC structure that they’ve adjusted to accommodate the increase in bridge height. i got close to the edge! kind of impressed with myself. our campsite was in a great spot. i chose one on the end and there was plenty of space for the GIANT TENT i brought. i was so excited to get dressed standing up. i hung out in the hammock for a bit and lori hit the hay at 9 p.m. unfortunately for her, the people next door were kind of noisy, so when i rolled in around 10-10:30, she was still awake. ah, noisy tent neighbors. 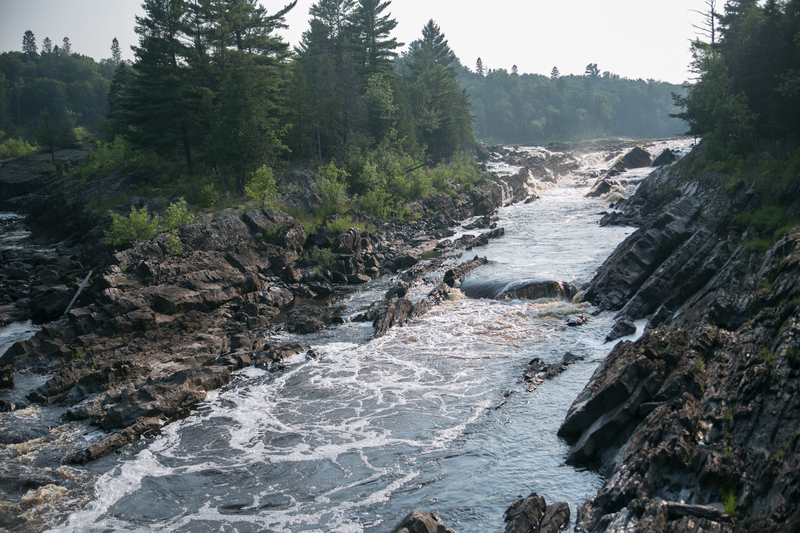 overall, jay cooke is probably my second favorite park (so far). 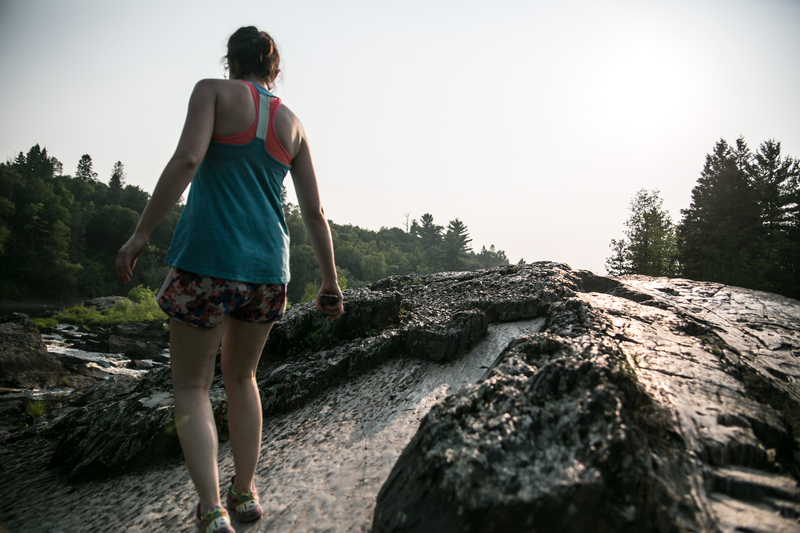 we are already figuring out when we can come back to camp at jay cooke! so ended day one of the north shore excursion. next morning would be early with a long haul up the coast!